They will be baffled by what they learn about the current round of the so-called “peace negotiations”. It now appears that Israel will accept – with major reservations – the framework accord for negotiations as a non-binding document. In contrast, the Palestinians seem poised to reject it outright. And yet, despite the Palestinian intransigence, Israel will continue to be bombarded by demands to make further concessions. They will find it difficult to make sense of US Secretary of State John Kerry’s role in the process. Encouraged by a flow of demands and petitions from Jewish liberals urging Netanyahu to be “grateful” to Kerry and “not sit idly by” (whatever that means) and risk foregoing the opportunity for peace, Kerry has displayed a complete lack of even handedness in the negotiations. 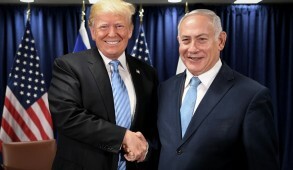 He does not pressure the Palestinians, although he has made multiple threats against Israel and proposed extreme and dangerous interventions such as substituting the IDF presence in the Jordan Valley with electronic fences and NATO troops. Disregarding the fact that he represents Israel’s ally, he has alluded to the “dangers” of boycotts, sanctions and delegitimization unless Israel becomes more accommodating – a thinly veiled threat that we can be sure the Europeans heard. Moreover, it was unconscionable that Kerry failed to relate to the vicious incitement of recent weeks when released Palestinian killers were sanctified as national heroes and, in many cases, actually recounted their ghoulish murders of innocent civilians on state television. 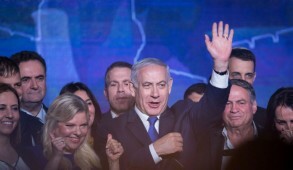 But ultimately, Netanyahu and his government bear the main burden of responsibility for the bewilderment that Diaspora Jews (and many Israelis) are experiencing over the negotiations. Whilst the Prime Minister initially robustly rejected key security concessions that Kerry demanded, he subsequently caved into pressure and papered over the differences. 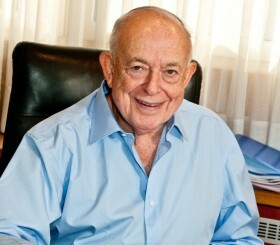 Meanwhile, in absolute contradiction to the position adopted by Prime Minister Netanyahu and Defense Minister Ya’alon, Foreign Minister Lieberman – the traditional hard liner – then embarked on an “I love Kerry” campaign, preposterously suggesting that the deals proposed were the best Israel could ever expect. 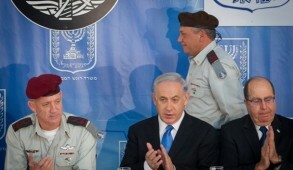 If Netanyahu orchestrated this as “good cop bad cop” performance, it seriously backfired. On the other hand, if the Foreign Minister is running his own mini government, that is totally unacceptable. 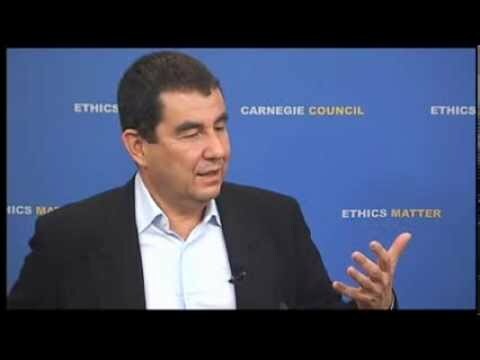 This confusion has had major ramifications in the US, particularly for the American Israel Public Affairs Committee (AIPAC), the jewel in the crown of American Israel activism. But in recent months, its reputation was tarnished and its standing weakened by failed efforts that resulted primarily from mixed signals it received. 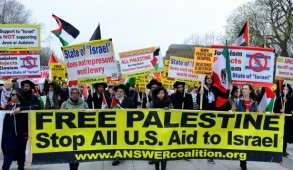 Despite AIPAC’s strong Iranian sanction campaign (it obtained bipartisan endorsement and the backing of 59 members of the U.S. Senate, just four votes short to carry the vote), it backed down from its effort due to massive pressure from President Obama who went so far as to even misleadingly proclaim, that passage of tougher sanctions against Iran was tantamount to a declaration of war. 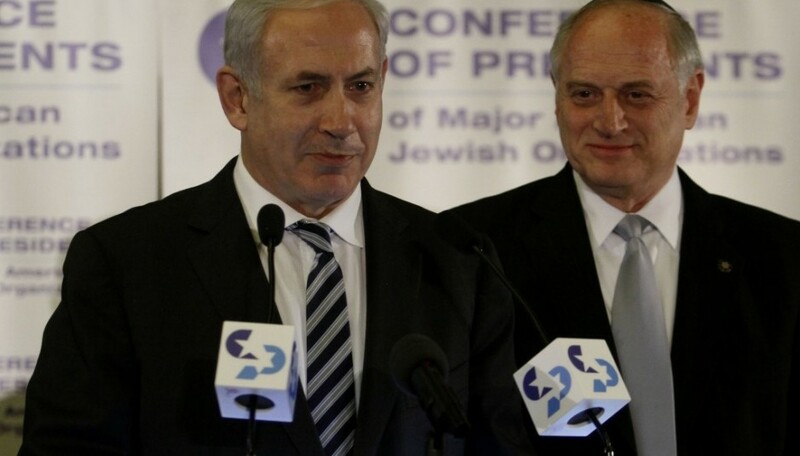 Whilst Prime Minister Netanyahu initially encouraged AIPAC to proceed with its campaign he is also said to have pressured AIPAC to withdraw in order to placate Obama prior to their meeting in March. AIPAC is also facing problems that are unrelated to Israel’s current lack of strategic clarity. It has become so obsessed with bipartisanship that the withdrawal of a number of Democrats made them fear a breakdown, and this is said to have also contributed to the decision to pull out its support for the initiative. In the process, AIPAC alienated and left some of its key congressional supporters out on a limb with the Republicans defiantly carrying on. With the increasingly aggressive attitudes against Israel emerging from leftist minority groups within the Democratic Party, complex challenges are likely to arise in future which cannot always be subordinated to the interests of bipartisanship. Nonetheless, the AIPAC debacle is symptomatic of the strained relationship between the Netanyahu government and Jewish organizations trying to support it. The government’s impulsive statements and ministers’ irresponsible public criticism and shrill outbursts have understandably exasperated even committed mainstream supporters of Israel and made them lose credibility. Diaspora Jewish support for Israel cannot be based exclusively on the intransigence and evil of Abbas and the PA. Instead, it must articulate a broad, unifying, positive, strategic policy around which pro-Israel activists can build their cases. It should reaffirm its support of a two-state solution that reflects the desire of the vast majority of Israelis to end Israeli rule over the Arab population. It should support the retention of the major settlement blocs, as enunciated in President Bush’s letter to Prime Minister Sharon. It should state explicitly that in the regional scorpions’ den in which it exists, Israel will not compromise on defensible borders or security and should demand that its neighbors recognize its sovereignty as a Jewish nation. The question of the future of outlying isolated settlements is a matter of contention both within Israel and in the Diaspora. Whether or not to continue construction in in outlying areas will be determined by Israelis. Should disagreements arise within the coalition, they should be debated within the cabinet, not in the pages of the Israeli and global media. The many Diaspora Jewish activists supporting the embattled Jewish state should be treated by the government with respect. Time is of the essence. 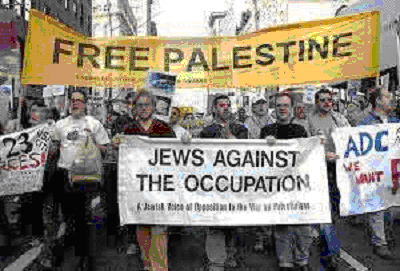 Whereas committed American Jews remain solidly supportive of Israel, many of the younger, assimilated and intermarried Jews no longer share their parents’ loyalty to Israel and are easily influenced by “progressive” ideologies and the anti-Zionist chic. Pro-Israel American organizations may not remain so strongly supportive of Israel in the coming years if they are mishandled. The impending changing of the guard amongst American Jewry’s greying leadership may polarize these trends. One cannot assume that the successor to Abe Foxman, the director of the ADL who recently announced his retirement, will necessarily be infused with the same passion for Israel. And who will replace Malcolm Hoenlein, who personally built and so strongly directs the Presidents Conference, when he retires? The Israeli government can no longer take the support of these organizations for granted. It must build relationships of trust with them now, or they may not be there to rely upon in the future. Our government must provide clarity of vision and practical tools. The diaspora supporters must not be treated as puppets to be urged to take on particular positions then humiliated by provocative outbursts and government divisiveness. Israel’s global standing would benefit greatly if the raucous independent ministerial statements diverging from government policy were to be curtailed. During the course of the forthcoming conference, perhaps American Jewish leaders could convey this message in stronger terms directly to the government ministers they will meet.